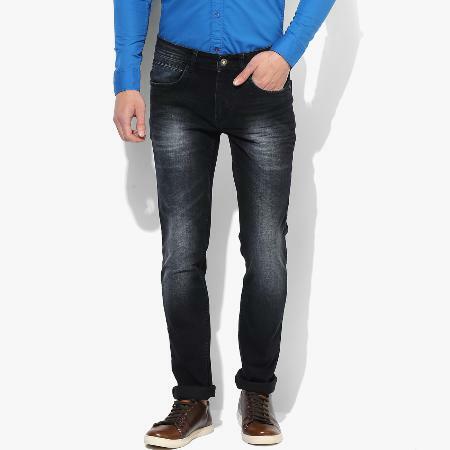 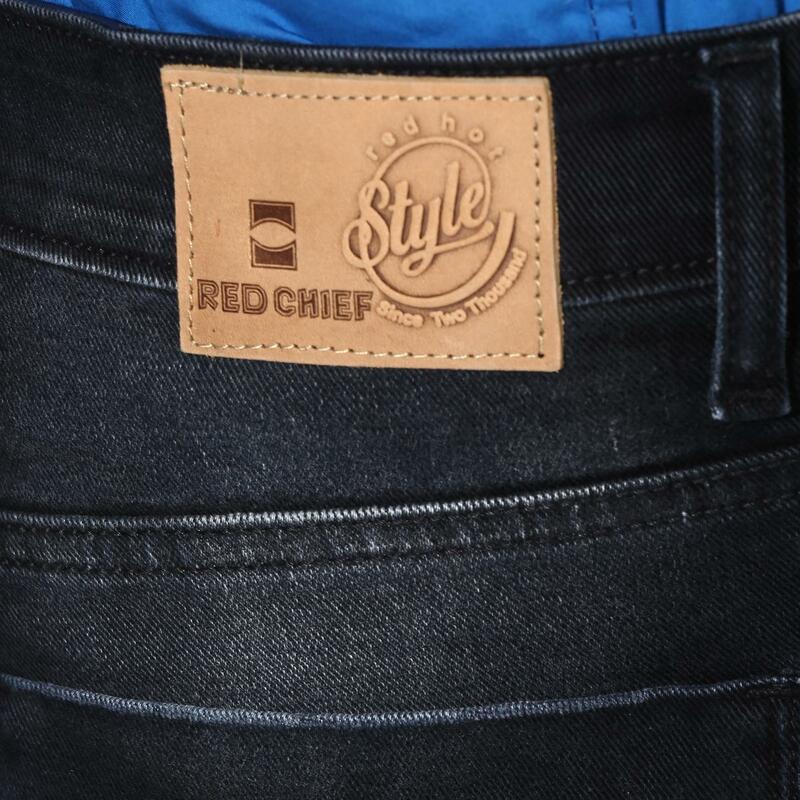 Don a sophisticated look this season by wearing this pair of black jeans from the latest collection of Red Chief. 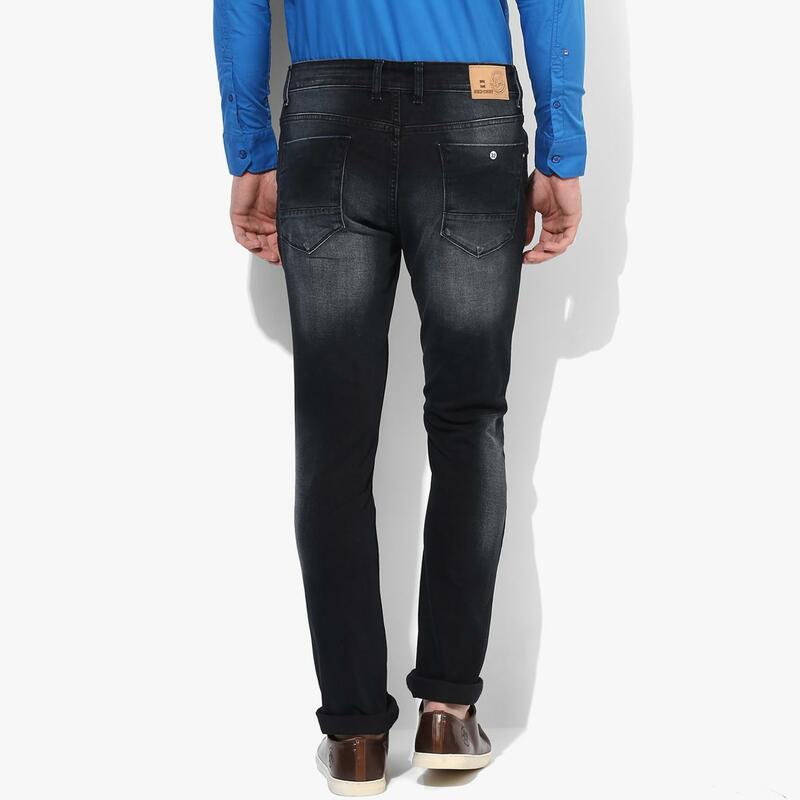 Exclusively designed for urban men, these narrow-fit jeans exhibit a 5-pocket design. 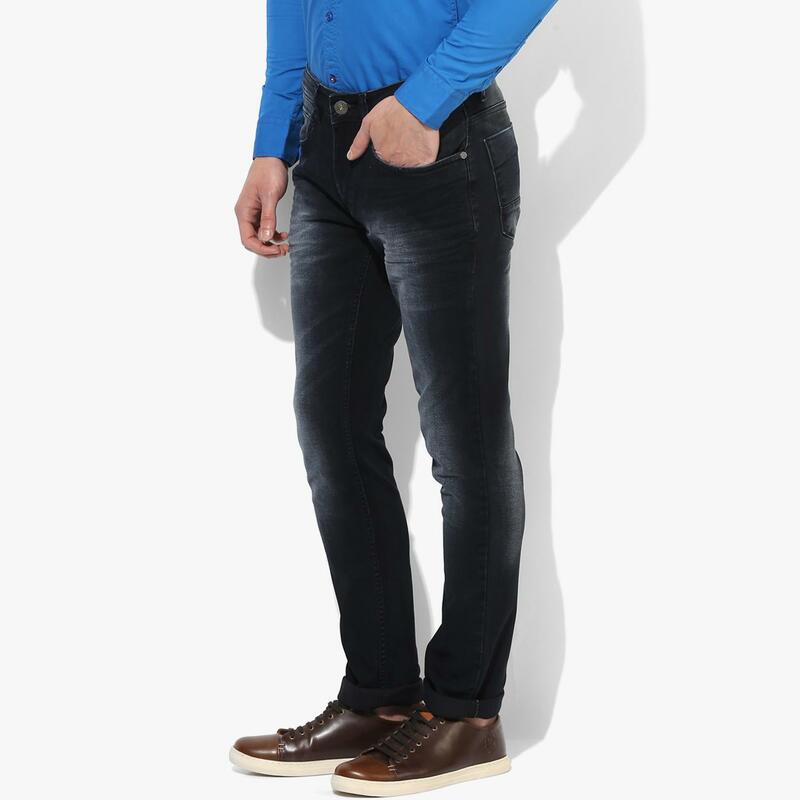 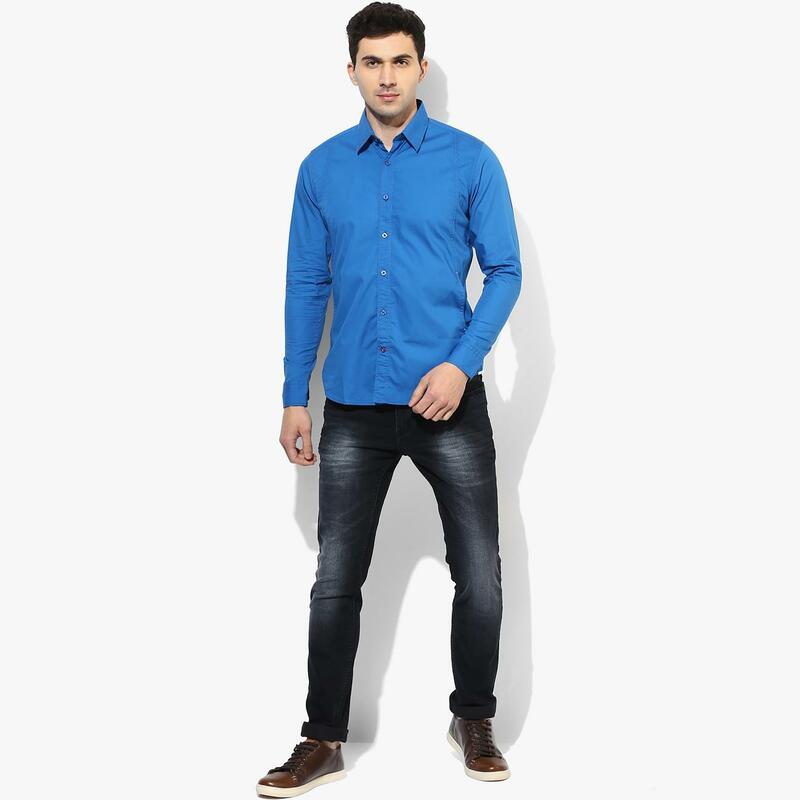 Team these cotton jeans with a graphic T-shirt and sneakers to stand out from the crowd.